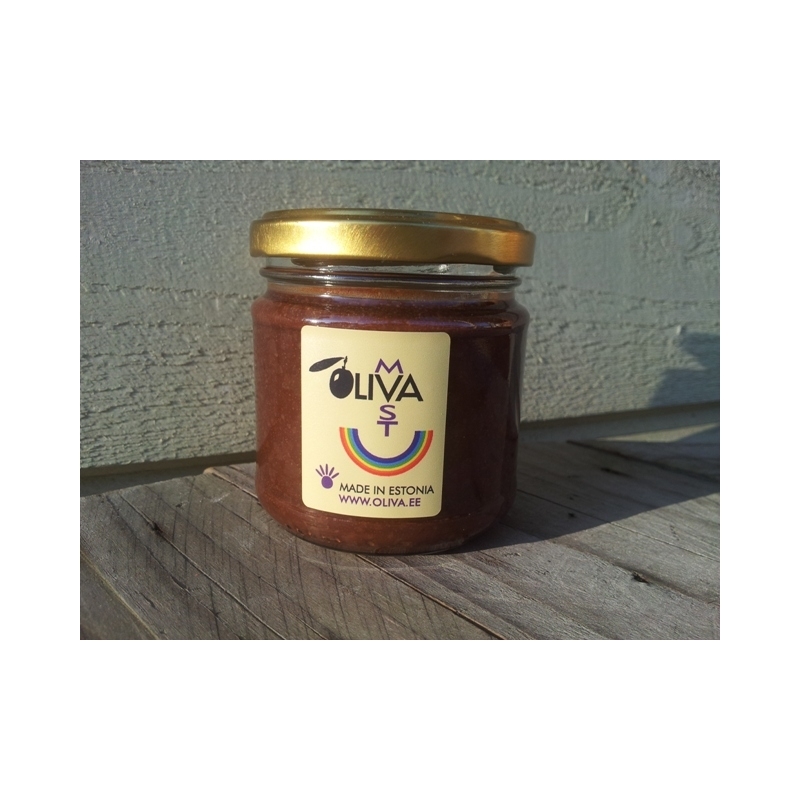 Hand made tasty and healthy chocolate cream with extra virgine olive oil and kama. Ingredients: organic dark chocolate, organic extra virgin olive oil, kama from Pärt-Jaagu farm. Enjoy chocolate cream with bread, ciabatta, desserts etc. Or on its own!